First impressions really matter! Your parking lot and pavement markings are the first items seen when a customer pulls into your place of business. Whether you own or maintain the property it is critical to keep the overall appearance of looking great. Further, new bright pavement markings and signage can instantly increase safety for both vehicles and patrons alike. 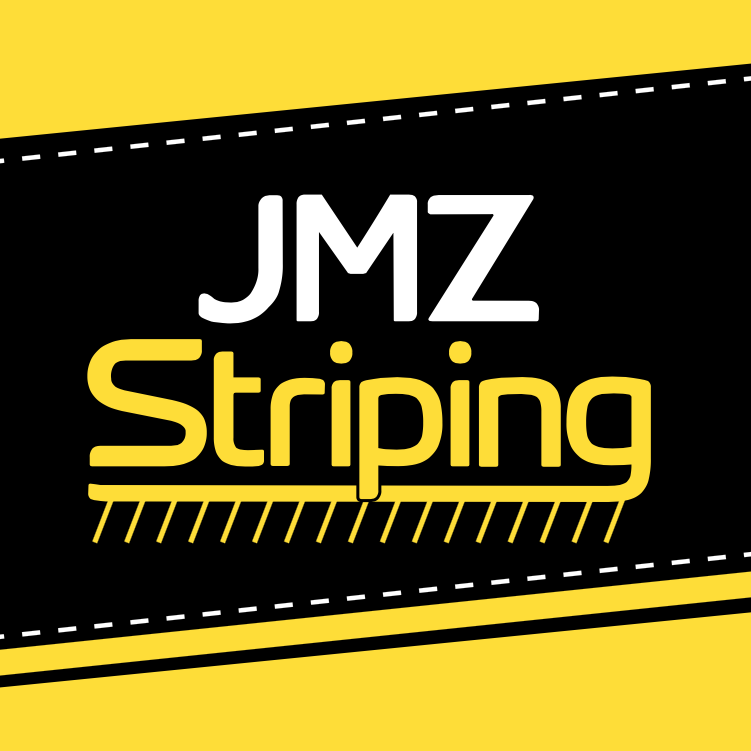 JMZ Striping can help improve the aesthetics and safety of your property while working around your business’s schedule to complete the job in a timely and professional manner. We also proudly accept all major credit cards for your convenience.